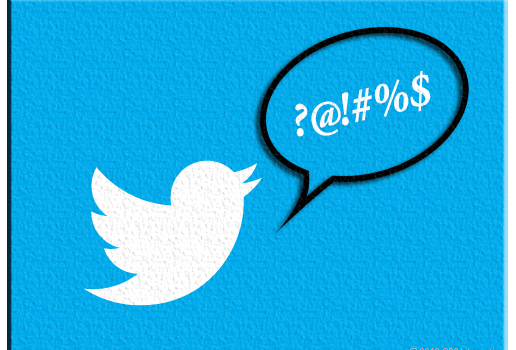 Twitter has finally released data on anti-Semitic tweets to French authorities. The company said that it has complied with a French government request to hand over tweets related to a rash of anti-Semitism on the site. Last October, several anti-Semitic tweets and hashtags appeared on Twitter, including the objectionable “#UnBonJuif est un juif mort,” translated as “A good Jew is a dead Jew.” Twitter took the offending tweets off its site after the Union of Jewish French Students (UEJF) and other anti-racism groups requested takedowns. But the case wasn’t over there. The UEJF in January won a court ruling compelling Twitter to hand over the names of those who had posted the anti-Semitic remarks. Two months later, the UEJF sued Twitter for $50 million, alleging that the company did not comply with the court’s request. Last month, an appeals court ruled Twitter must provide the groups and authorities with the names of those who posted the offending tweets.